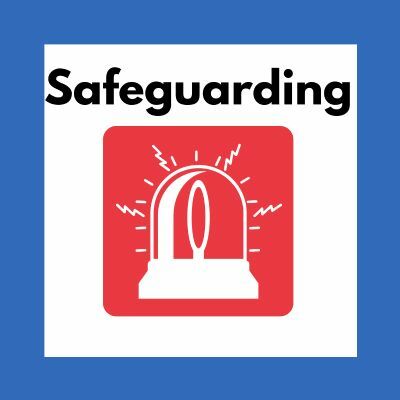 Safeguarding is a very important part of the day to day activities within our Church. At Southwater Parish Church all our work with children and vulnerable adults is governed by the safeguarding policies of the Church of England and the diocese of Chichester. All staff and volunteers working with children must have a DBS check and attend church and diocese safeguarding events. Our safeguarding officer is Sally Mitchell who attends church regularly and can be contacted about any safeguarding issues. If Sally is unavailable, please contact Godfrey. The Diocese safeguarding policies which we have adopted.